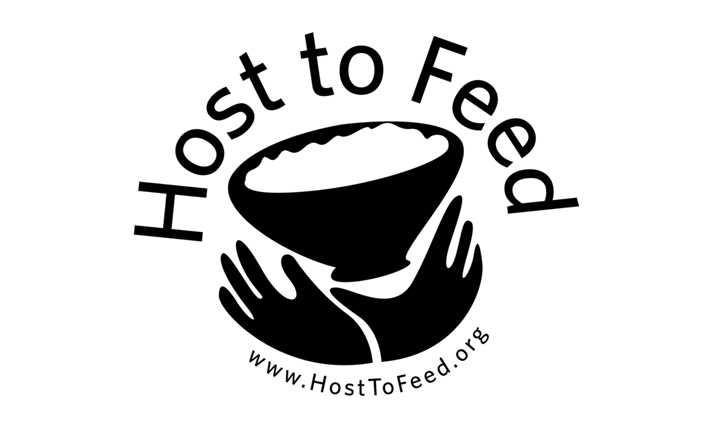 Hosttofeed.org is a for profit business that is convinced that the entrepreneurial spirit can help developing countries change their own future. We provide a high quality hosting package, back up services, and some local marketing services that you either need or are using now. We use as much of the profits as we can to feed hungry children in Cental America. 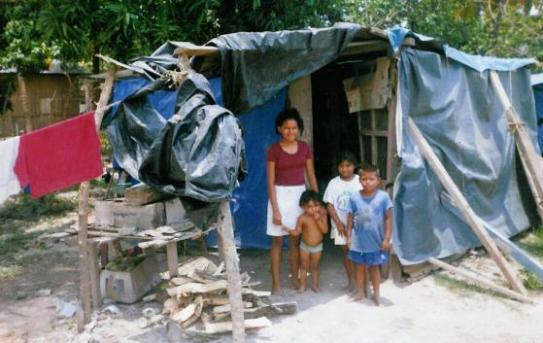 We work with several organizations like Samaritans International (Nicaragua); Feed my Starving Children, Flutemaker Ministries, A heart to love ministries (Nicaragua) and others to feed thousands of children daily and to create commerce opportunities in third world countries. We work with artisans all over Central America, Africa, India, and other countries to provide f unding, marketing, and shipping support for small merchants who could not compete on their own. We try to establish profitable business projects where families can provide for themselves and improve their family status and future. We have helped to start different manufacturing businesses, export businesses, retail business and have been a strong support to craftsmen and artisans who have talent but no resources to begin a business. 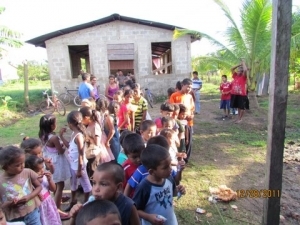 It is a simple concept, when you ho st with HostToFeed.org, you are entrusting us with resources that you would spend anyway and giving us the resources to help in areas where we have been to, and know of the dire needs there. Would you help us? Look over our products and see if you are not spending your money on one of these services anyway. Then just hit the “Sign up now” button and we will call you for your information to get you switched over.